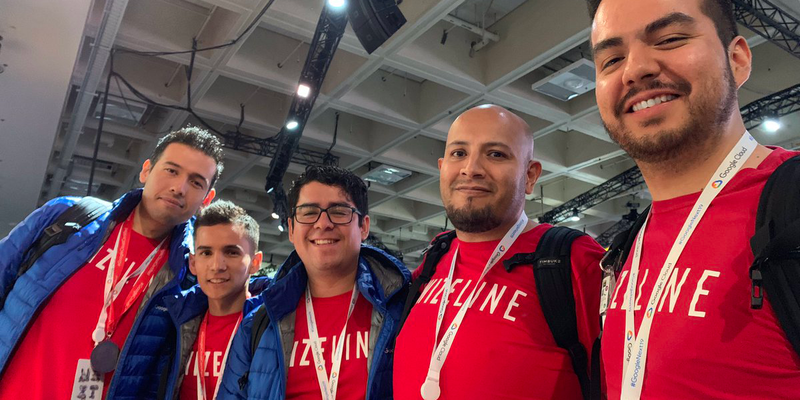 DevOps at Wizeline is a culture, not a role. It’s a culture of engineering practices that include development, networking, security, and infrastructure. 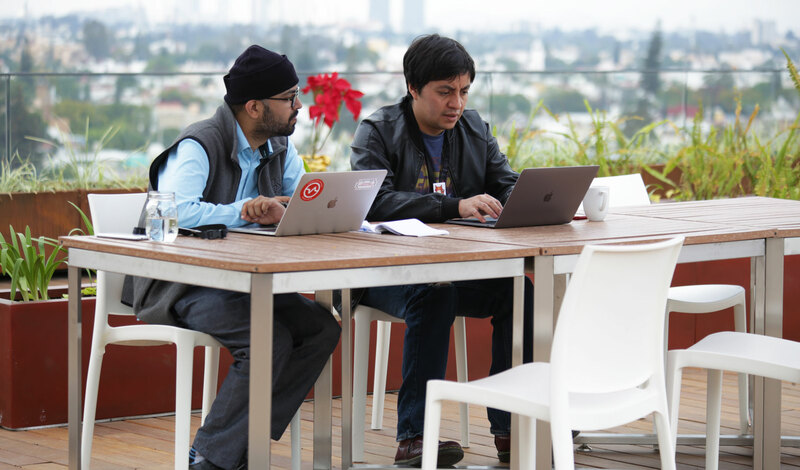 Our DevOps team works in Mexico, Vietnam, and in the U.S. Each member is development-oriented and certified in leading cloud providers and technologies. 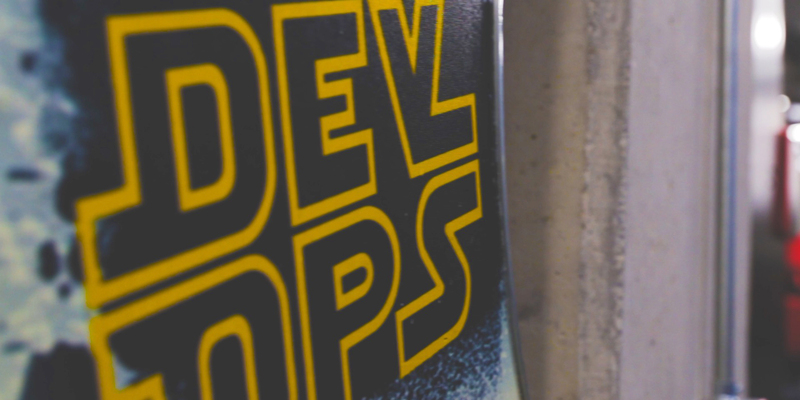 The practice of DevOps transformation came about when we asked ourselves how we could support our clients so they understand their development processes better. We use lean methodologies to optimize their resources and realize their operational vision. This resonates with our clients because their pain points are often around a lack of organization and finding a focus for their customers. We help our clients maximize their investment in cloud technologies. Some clients already work with Amazon Web Services or Google Cloud Platform, others work with us to determine the best cloud partner for their business. 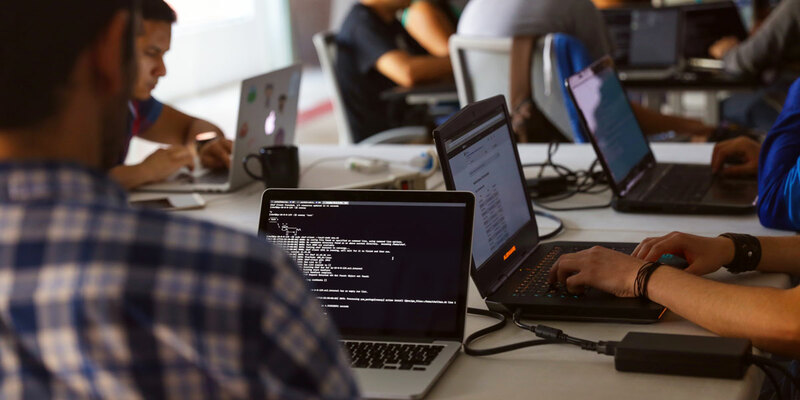 From cloud migrations to cloud optimizations, our DevOps team is well-versed in best practices and continuously training to stay ahead of the curve and provide industry-leading recommendations. Our DevOps team is dedicated to training and upskilling our clients and their internal engineering and IT teams in DevOps principles and processes. We consult and conduct assessments to get you get to the next level.